Longreach Media, the independent media consultancy launched late in 2018 by industry veterans Angela Nutton and John Driscoll, has made two senior appointments. Paul Hindle (far left) has joined as Partner, Strategy. Hindle brings extensive planning experience working across clients such as Coca-Cola and Nestle in both London and New York. In Australia, he has previously worked with agencies The Media Palace and OMD across clients such as Westpac and the WA Government. Jon Ricciardone (above right) has joined the agency as Partner, Digital. 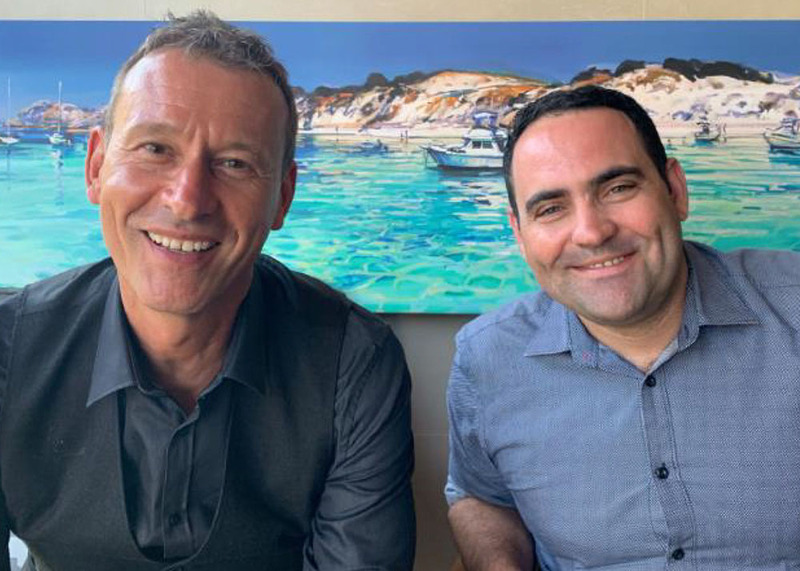 Ricciardone is best known in the Perth market as the previous head of Digital for Initiative Media and has previous experience across both agency and publisher sides of the business most notably with Newscorp and IKON. Nutton said the appointments position the agency as a major alternative to the established market offering. Smart + Sound + Unbiased + Amazing. All the best team Longreach!